Even the best designed fall prevention systems are limited by the quality of the installation. 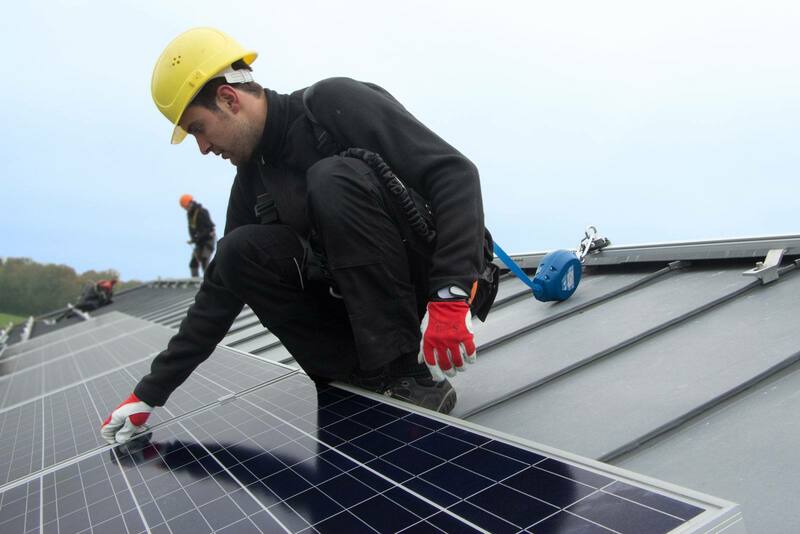 In fact the installation is just as important as the equipment when it comes to safety, legality and performance of your fall prevention systems. 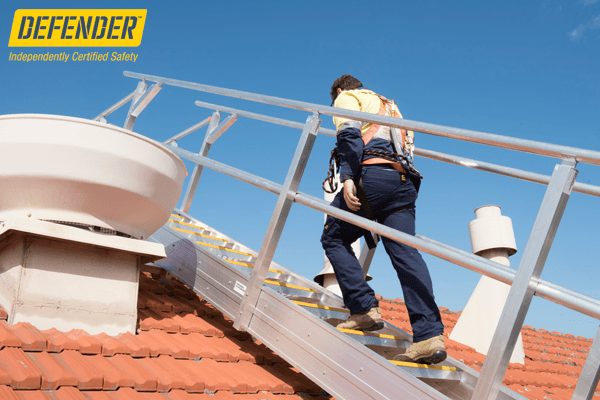 Our dedicated team of height safety technicians can ensure that your installation is completed to the highest specifications, leaving you safe in the knowledge that your system is safe, complaint, waterproof and adheres to all Australian and state regulations and laws. Competency is key when you are dealing with lifesaving equipment. 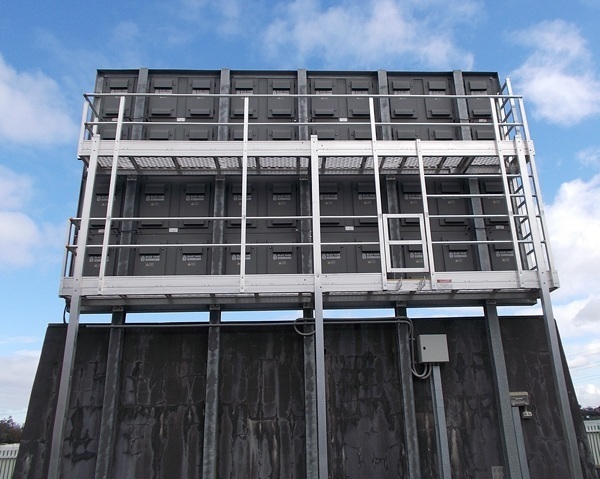 Our construction team comprises of qualified tradesmen and factory-trained contractors with extensive experience in the height safety industry. 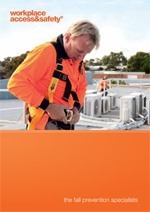 All Workplace Access & Safety personnel have completed formal working at height training before they come to your site. 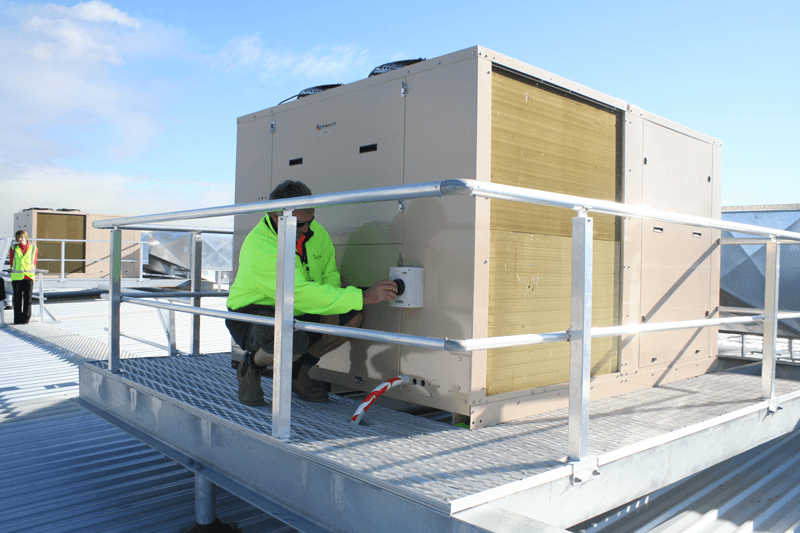 We complete installations nation-wide and hold all relevant and necessary accreditation’s and building registrations. Our national focus ensures that all our installations are consistent, irrespective of their location. When choosing to have us install your system you can do so with confidence knowing that it will meet your requirements today and for years to come. 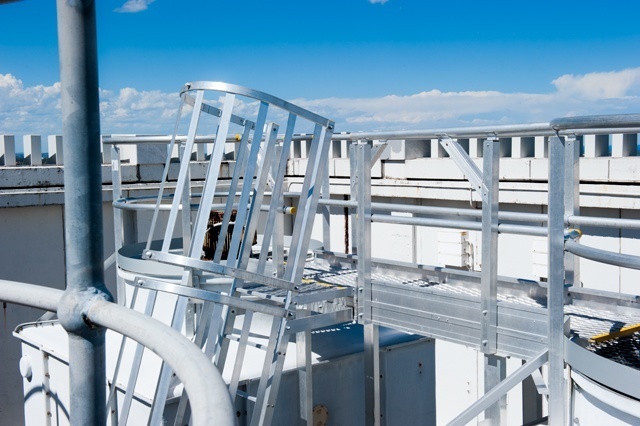 Always ready for use and built to last, roof access systems are designed to be simple and easy to use. 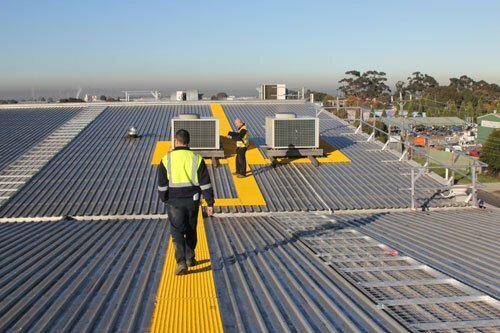 With your site needs understood, Workplace Access & Safety will design a fall prevention system to suit with an emphasis on safety, affordability, compliance and manageability. 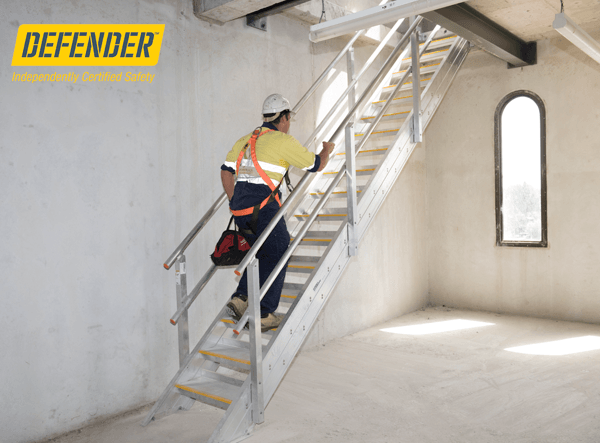 Workplace Access & Safety’s role is to make it all manageable and keep your people safe. Our practical, commercial solutions take away the worry, frustration and risk associated with working at heights. Every system is individually configured to suit your site and the way your people work.